If the recent slump in Apple stock has proven one thing, it is that the smartphone is no longer "the next big thing". But as we enter a new year, one in which Apple shareholders expect much more innovation from Tim Cook than just more buybacks, that leaves one important question not only for investors, but also for entrepreneurs: what, exactly, is the "next big thing" going to be? The Wall Street Journal recently tried to answer this question, laying out four startups that they see as potentially usurping not only the popularity, but the profit potential of what smartphones once did for companies like Apple and Samsung. 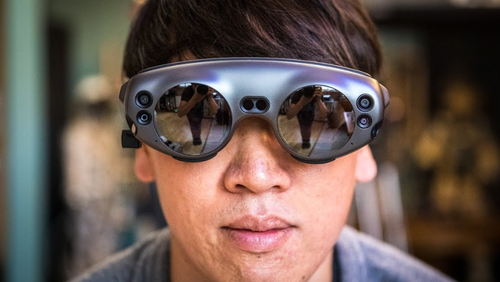 The first company they talked about was Magic Leap. They make augmented reality glasses and their investors include Alphabet Inc. and Saudi Arabia‘s main wealth fund. Their product, bug-eye like glasses, has only been released to software developers so far. The glasses lay images over the real world similar to some smartphone augmented reality products that have been developed. So far, they have been designed specifically for use by gamers and neurosurgeons. The company has raised $2.4 billion and carries a valuation of $6.4 billion. 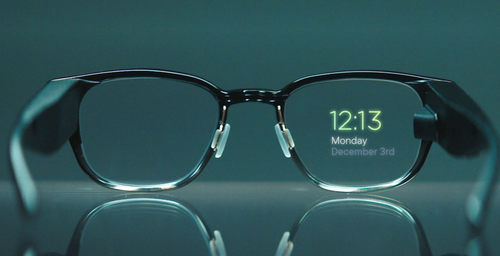 A company called Focals by North has raised $140 million for their glasses, priced at $999. Their glasses - a throwback to Google's ill-fated Google Glass - have the capability to display text messages, driving directions and other simple items by using hologram like images beamed into the eyes of the wearer. On the smaller side, Paradromics is a company that has only raised $25 million. The startup is looking into the burgeoning industry of brain/computer interfaces, where an electronic device actually reads the neurons firing in the user's brain and tries to translate them into information that can be processed by a computer. Like Magic Leap, these types of startups are primarily focused on the medical field to begin with. Paradromics aims to build a device the size of a nickel that connects to the cortex and can control prosthetic limbs or help blind people see. While these uses are years away, there is optimism that the technology could evolve. Finally, the obvious: the smart car. Many people believe that the autonomous vehicle is going to be the next digital platform. In fact, we just wrote an article about how cars will soon be collecting data on their drivers and sending that back to their parent companies, where it can be sold. 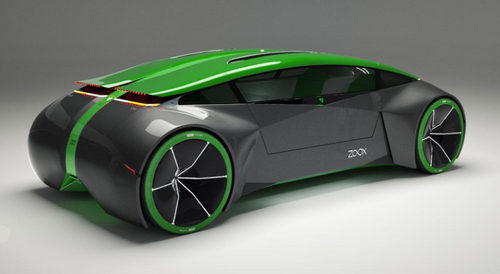 While companies like Tesla and Waymo are focused on retrofitting current vehicles to become autonomous vehicles, start up Zoox, which has raised $790 million and is valued at $3.2 billion, is trying to build an autonomous vehicle from the ground up. In fact, the vehicle may not even include a steering wheel. Regardless, with the recent reality check for Apple shareholders and the saturation of smartphones being pushed to the limit - there is no question that the race to evolve technologically is officially on.